Tragically Hip front man uses televised concert to campaign for Canada's North, twice praising Prime Minister Justin Trudeau. 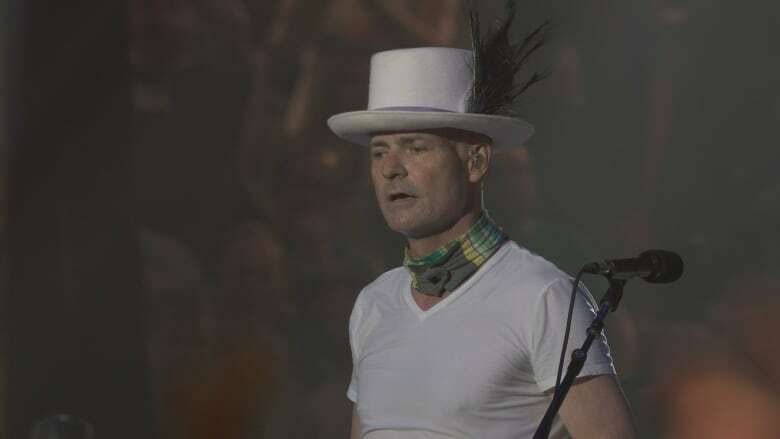 People across the country are praising Tragically Hip frontman Gord Downie for using his televised concert in Kingston, Ont., to campaign for Canada's North. He also showed his esteem for Prime Minister Justin Trudeau and called on the crowd to hold the PM to account. "We're in good hands, folks. 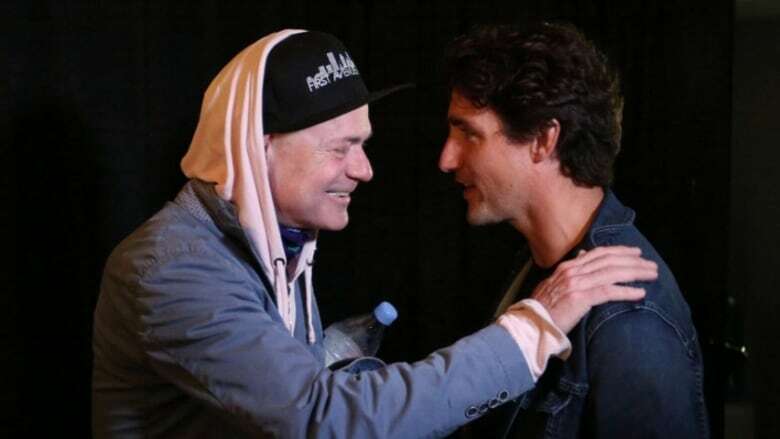 Real good hands," Downie said on Saturday, as the camera showed Trudeau in the crowd at the Rogers K-Rock Centre, clad in a Hip T-shirt. "He cares about the people way up north. That we were trained our entire lives to ignore." Downie took two separate opportunities to address the need for decolonization. He called on the prime minister to address Canada's historical mistreatment of its Indigenous people and to "get 'er done." He also asked the audience to hold Trudeau to account and commit to acknowledging and fixing the problems. "What's going on up there ain't good. It may be worse than it's ever been," Downie said. "You know, Prime Minister Trudeau's got me. His work with First Nations. He's got everybody. He's going to take us where we need to go." The fact Downie spent time addressing the issue rather than something more expected — raising money for cancer research — touched many across the country. And it turns out, it wasn't only Canada watching Saturday's concert. According to CBC's Piya Chattopadhyay, an hour into the show at least 120,000 people were streaming the concert online, including people from Trinidad and Tobago, Kuwait, Laos, Bangladesh, the Philippines, India, Australia, Japan and Mexico.